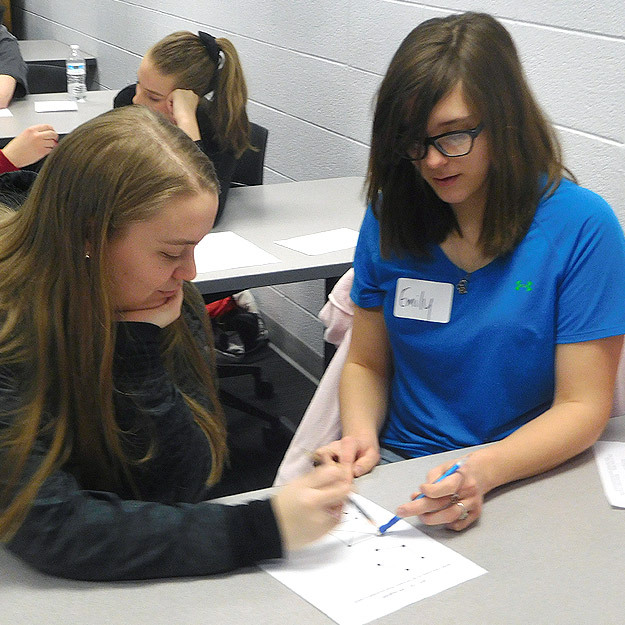 Mathematics underlies nearly all we do at Rose‑Hulman, and a Mathematics or Biomathematics major opens the door to a vast range of career and research possibilities. Now is the perfect time to study math at Rose‑Hulman! With one of the largest departments on campus, we have faculty experts in virtually every area of mathematics -- all ready to work with you one-on-one to see you succeed. Mathematics is a practical and fascinating field, but it's also highly lucrative. Our graduates earn some of the highest starting salaries of any majors on campus, thanks to the versatility and logical rigor required to succeed as a mathematics major. If you love the life sciences, you'll want to explore one of our newest majors: biomathematics. This major gives you the mathematical and computational knowledge you'll need to address some of the world's most puzzling biological and health problems. Biomathematics majors have gone on to veterinarian programs and other exciting careers. You may also want to consider a second major in computational science. 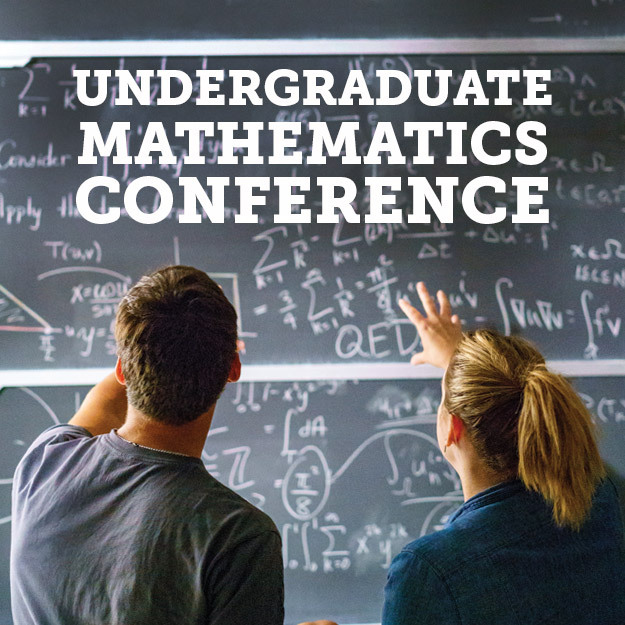 We also participate in mathematics competitions, and conferences, and we publish the country's oldest academic journal dedicated exclusively to undergraduate mathematics research. As an engineering college, Rose is the best place to study mathematics. For more than 100 years we have been hardwired to do high-level mathematics, an essential part of engineering and science. Our professors will work closely with you to make the complexities of mathematics understandable. 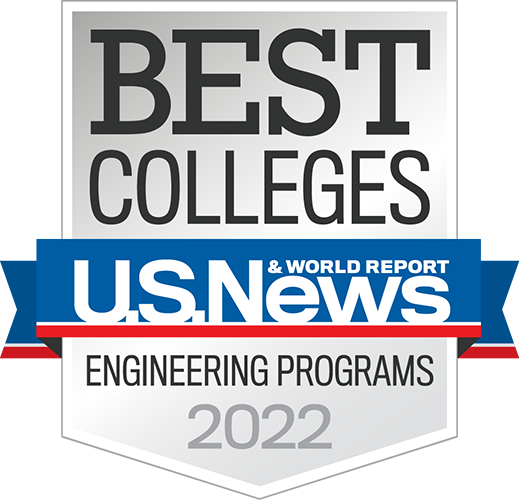 In fact, when the Princeton Review named six Rose-Hulman professors among the nation’s Best Professors, three of them were mathematics instructors. As a math major, you’ll get a broad education in both theoretical and applied mathematics. You’ll also gain the scientific knowledge and the problem-solving, computing, and communication skills critical to a successful career. Our Biomath major blends math, biology, and computer science. It's truly a major designed for the complex analysis at the heart of today's most exciting advances in biological and medical science. This second major is a great way to expand your math skills and apply them to real-world problems. We know you can handle math, so why not minor in math? The rigor, imagination and logical reasoning inherent in math is something you'll take with you wherever your life takes you. 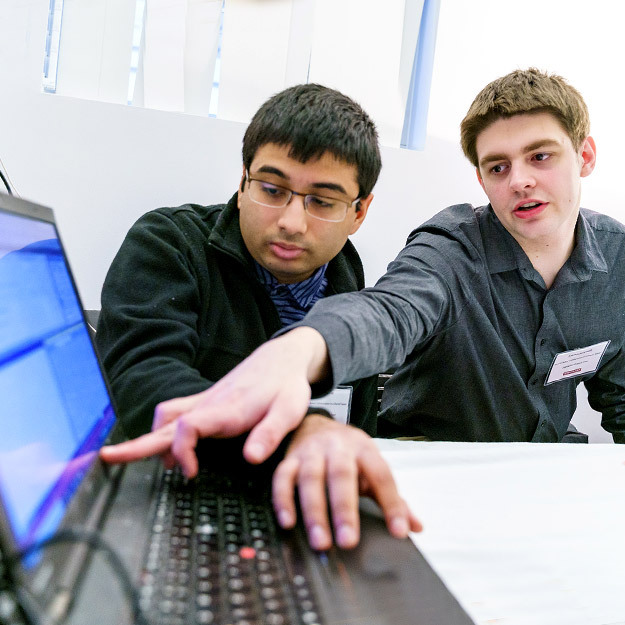 As a math major, you can dive deep into your own research projects, on and off campus. You can get involved in clubs, math competitions, and many other student organizations. You'll find our math alumni in industry, graduate schools and at research institutes. 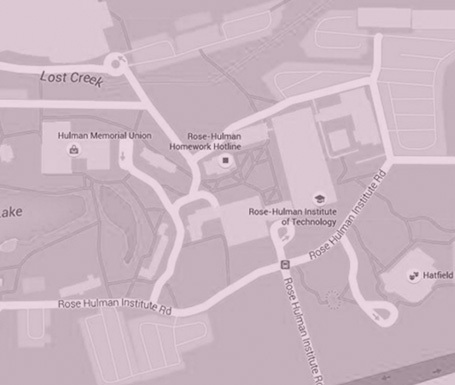 Learn about the latest happenings, recent research, and more about Mathematics and Biomathematics at Rose-Hulman. Dr. Rader joined Rose-Hulman in 1997 and earned the rank of full professor in 2011. He often teaches upper-level courses in probability, statistics, and operations research, and has authored or co-authored several journal articles, conference presentations and the textbook, Deterministic Operations Research: Models and Methods in Linear Optimization (2010). He has also contributed to the success of the Rose-Hulman Undergraduate Mathematics Journal, where he has served as editor and assistant editor.